You are here: Home » Talk the Vote! May 17, 2014 | Humane PA | Comments Off on Talk the Vote! May 20 is Primary Day, and as important as it is to get out and vote, it is just as important to get out and talk! 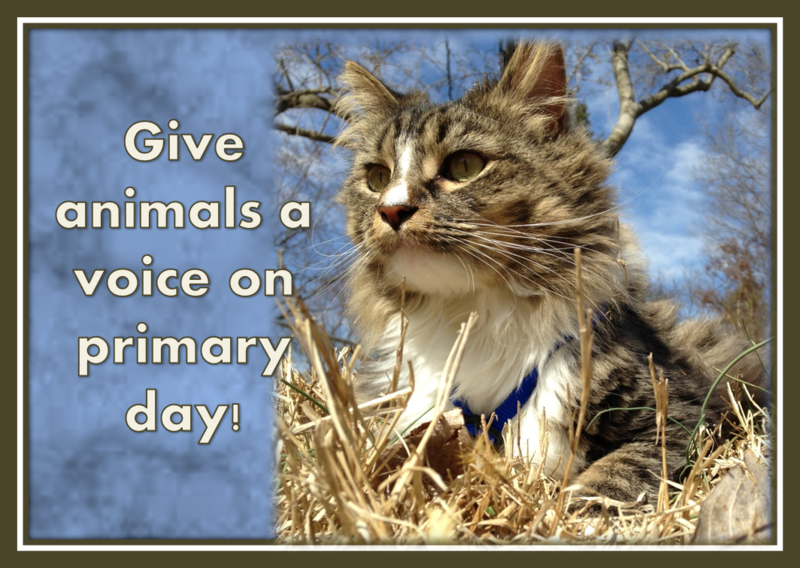 Primary Day presents a wonderful opportunity to promote the humane treatment of animals as an important issue in public policy, and as an issue that candidates must consider as an integral part of their position platforms. Every voting location comes with various campaign workers and volunteers handing out literature and making a last minute pitch to convince us, the voters, to press the lever for his or her candidate. Additionally, the candidates themselves are frequent visitors shaking hands and trying to win our votes. And because they want something from us (our votes!) there are few better opportunities to let them know what we want – and expect – from them. I have been making a list of questions I will pose to each and every person who seeks to hand me a piece of campaign literature before I enter the voting booth. Does your candidate have a platform concerning issues relating to the humane treatment of animals? No? Very disappointing as these are issues which will make or break my vote! Will your candidate fight to end live pigeon shoots in Pennsylvania? Does your candidate support laws to ban the 24/7 tethering of dogs? And how about puppy mills and animal fighting – will your candidate be a leader in cracking down on cruel puppy mills and animal fighting? What about Sunday hunting – will your candidate support the current ban or seek to remove it, with the result that there is no day of the week where we can all enjoy the outdoors? 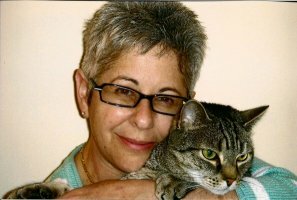 Will the candidate take my calls to discuss animal bills and support the anti-cruelty position when a bill that will affect animals suddenly moves? My vote is not a given, it has to be earned. Having a strong position supporting the humane treatment of animals is the way to earn my vote and I intend to do a lot of talking on Primary Day to make sure that every candidate, volunteer and campaign worker knows so. This is our opportunity to put cruelty to animals front and center in the political arena. And, for those who are uninformed about the issues, I will direct them to the Humane PA website. So, before you head out to the polls on May 20, take a quick review of the Humane PA website for the most up to date information on pending animal related bills, check the list of endorsed candidates, take a big drink of water – and get ready to talk! We all can, and should, be friendly and talkative voters on behalf of the animals!